Trondheim Jazz Festival dates back to 1980, when it went by the name JazzMazz. JazzMazz´ first year was a huge success. It filled Studentersamfundet in Trondheim in November / December and had a total of 1,700 spectators. JazzMazz was a voluntary organisation run by enthusiasts Erling Berg, Rolf Isaksen and Bjørn Krokfoss waterfall. JazzMazz' first term lasted from 1987. New life was blown into the JazzMazz seven years later. Three bands in Studio Hjorten at the Royal Garden Hotel filled a disused nightclub Saturday 4 June 1994. Since then, the festival had continuity, and was renamed to Trondheim Jazz Festival in 1998. 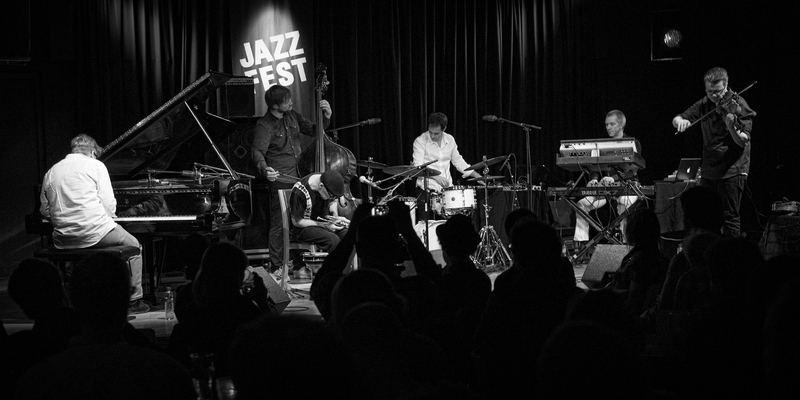 The driving force behind the festival has since its establishment been to front a strong artistic content focusing on the Norwegian, Nordic and European jazz. 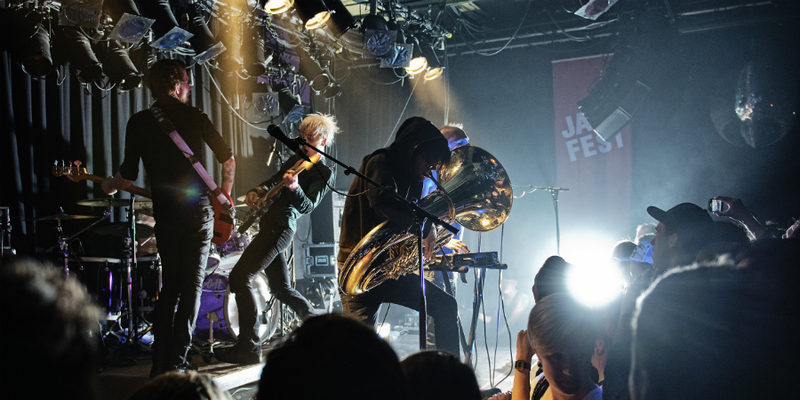 Trondheim Jazz Festival has been, through its partnership with NTNU, an important contributor to the strong music scene in Trondheim. Particularly important it has been for practitioners that studied Jazz at NTNU. Trondheim Jazz Festival has been a stimulating meeting place, a display venue for young musicians. The festival with its willingness to front young performers created a national arena that conveys quality jazz with other genres. Trondheim Jazz Festival has through the years grown, and today it is a national festival with 70 events. From time to time the festival arrange Jazzfest Exclusive concerts outside the festival period and the conference program The Jazz Summit is about to establish itself as a regular part of the festival program.